Earn Wyndham Rewards points for sharing your opinions. Opinion Rewards Panel offers you a free opportunity to earn extra Wyndham Rewards points. Take those extra points and enjoy free nights at your favorite Wyndham Rewards Hotels! You'll be rewarded 500 points when you join & complete your first survey. Plus, you will earn points for each additional survey you complete. 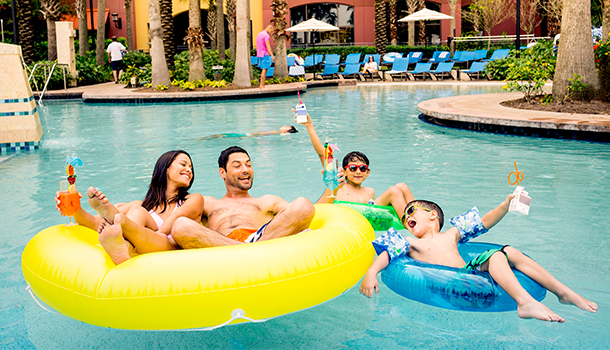 Points are automatically deposited into your Wyndham Rewards account for you. Wyndham Rewards has no responsibility for the content of the surveys you may receive and does not share views expressed during survey participation.